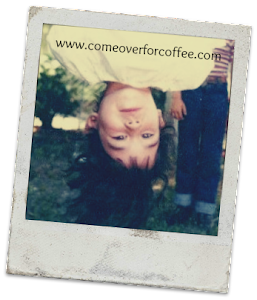 Come Over For Coffee - We'll Talk: Come Chat With Me on Facebook! Come chat with me this morning! 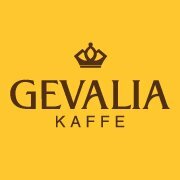 I will be hosting Gevalia's Bean Chat at their Facebook Fan Page. "Like" their page and have cyber coffee with me. It will be just like we are at my kitchen table, but we can still be in our pjs at our own houses. I'll be there from 10a-11a (EST). Drop by if you have a chance. Me too!! I'm so glad you were a part of it! Thank you for making the time.